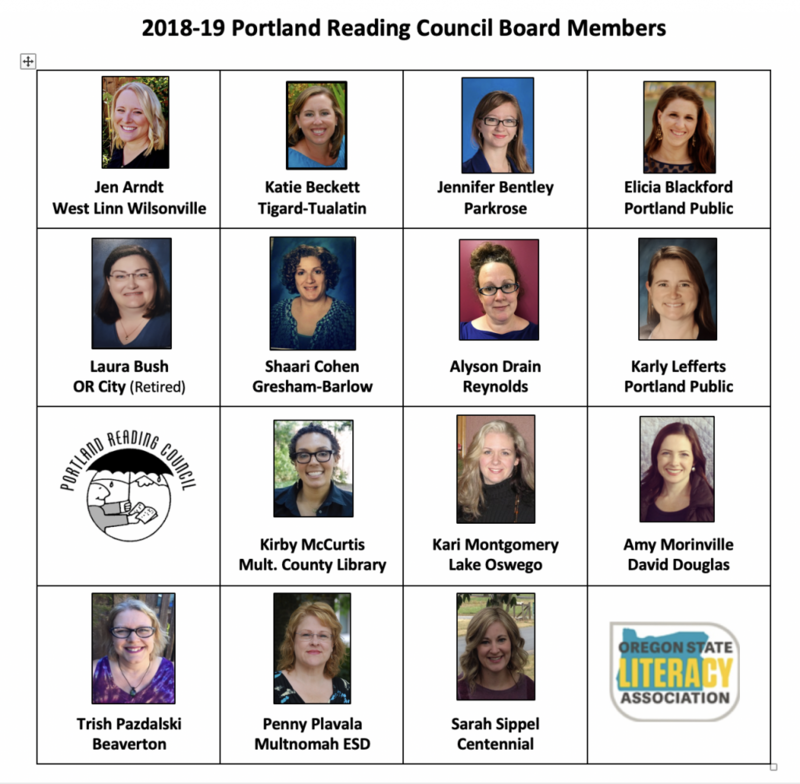 The Portland Reading Council is dedicated to imparting the value of literacy, increasing the understanding of literacy and promoting equitable access to reading and writing in the school and community. 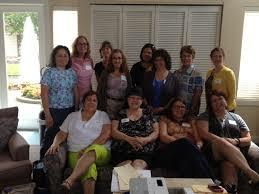 We provide a forum for teachers and community members to explore current literacy theories and practices, thus enhancing the teaching of reading and writing, and promoting lifelong literacy. 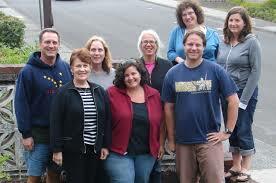 We are an affiliate of the Oregon State Literacy Association and the International Literacy Association.